Rich gives an effective demonstration every time as he introduces customers to our products to help them understand the ins and outs so they can optimize the software efficiently. He does a great job establishing a connection no matter who is speaking with him on the other end of the phone call. The purpose of having a demo specialist is to provide consumers who are interested in our products with a taste of our software solutions so they can decide if it’s the right fit for their business. 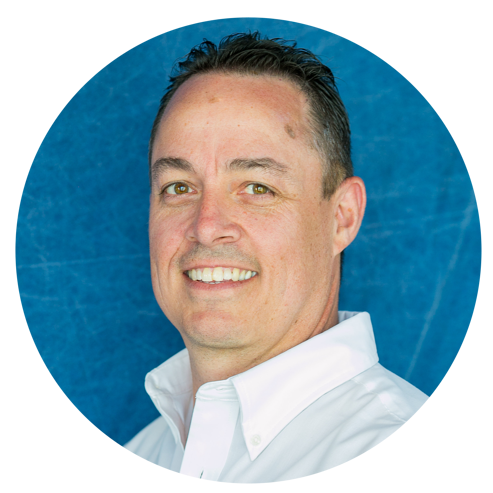 What makes Rich great in the Wintac/Davisware office is that he has first-hand experience working in the exact industries that we serve with our products. Growing up, he attended a trade school where he gained the necessary skills and knowledge that paved the way for his talent working in the plumbing and electrician fields. In both of these roles, he worked out in the field as a technician and also behind the scenes as an accountant. As a result of these experiences, Rich knows exactly what to say when customers ask him questions throughout the demo experience. He knows what the potential customer is looking for and is able to be insightful no matter how specific their questions are. As a heavy influence in the Davisware company culture, you can always hear Rich’s contagious laughter throughout the office. He likes to keep things upbeat and is always willing to help others whenever he can. If our office elected superlatives, Rich would be voted MVP - Most Valuable Prankster - due to his competitive antics in and out of the office (especially during our company outing at Boda Borg in Boston).Rich is quite the family man! He lives at home with his wife and children, two of which are graduating high school this year! So, it’s safe to say he can handle just about anything that is put on his plate!  It’s safe to say that Davisware would not be the same without Rich Frost. We are incredibly lucky to have him on our team as such a valuable and enjoyable employee.